Oh em gee. Y’all, you know that we’re having a Dino Bone giveaway, right? 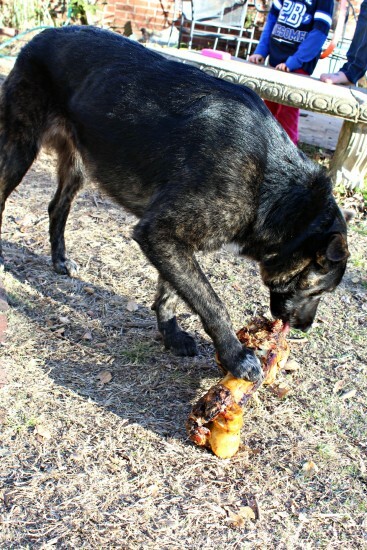 The best bone for big dogs? I have a story to tell you, in pictures, and it involves the Dino Bone. Say hello to River. I Might Have Panicked. Just a Little. It began late Sunday night when I realized that I had a Dino Bone in need of a large dog. I put the call out to my local friends, hoping for someone available the next day to let me come to their house and photograph their dog. NOTHING WAS PANNING OUT. I might have panicked a little. So I reached out, via private message on Facebook, to someone I’d never met, barely knew online, and had only been friends with a few months. I asked if I could come to her house and photograph her dog. The next day. Thankfully, she’s as quirky and full of adventure as I am (is that synonymous with crazy? I like to think that it’s not). She said yes. I got directions, packed the Dino Bone and camera, and headed north. 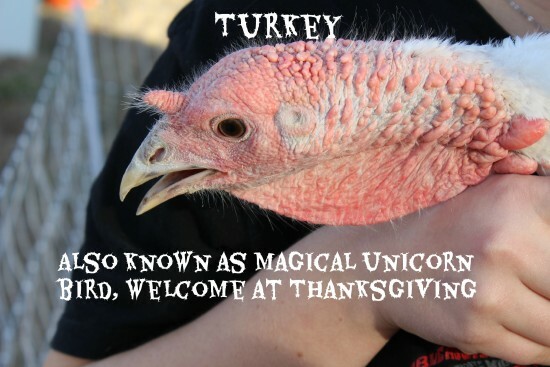 She has turkeys. 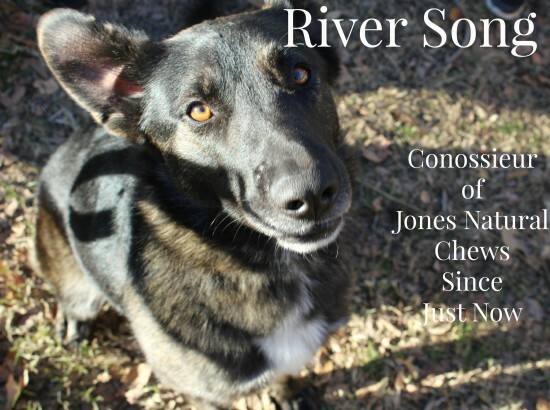 And wouldn’t you know it, her dog’s name is River. River Song. One of the most excellent of the Doctor’s companions. She’s a handsome beast, as I’m sure you can tell. And she has great taste in treats, specifically bones. The Dino Bone seems to be her new favorite. Naturally. 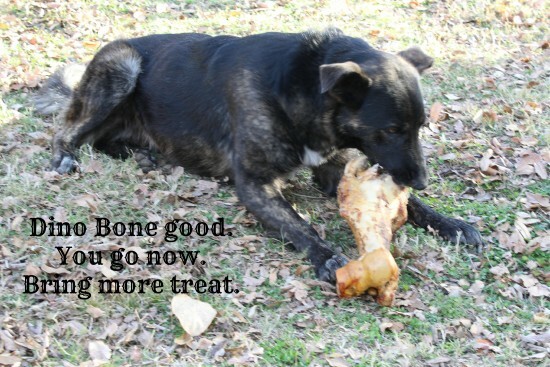 It’s the best bone for big dogs. Every home school house needs a TARDIS to hold it’s school books because an education is bigger on the inside than on the outside. ROCK. ON. But the best thing of all is River. She responded just like I knew she would. Just like every dog I’ve ever encountered has responded to Jones Natural Chews. She wanted it. She got it. She walked away and settled in to chew. And she chewed for about an hour. At least an hour. Her jaws are probably sore. Y’all don’t know how much I love my job. To be able to make dogs smile by bringing them the best treats in the country? 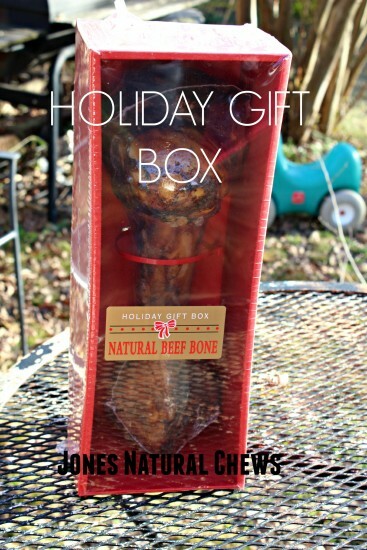 Knowing that those bones and treats are all natural and 100% grown and made in the USA? It’s the best feeling in the world! You, too, can make your dog smile! You know your dog wants a Dino Bone. Or at least a Jones Natural Chew. There are two ways to make that happen. One is to enter our giveaway and hope to win. The other is to buy them! Both work. One works better than the other, quite frankly. I’ll let you figure it out. What’s that you say? River Song wasn’t convincing enough? Well don’t take my word for it. Check out Foster, a deaf Pit Bull, who’s madly in love with his very own Dino Bone! You’ll want to pop over and read A Deaf Dog & His Boy’s list of five things a deaf dog wants for Christmas. I learned things! It’ll make you smile.